Transport and logistics - as fast as broadband? The emergence of technologies like the Internet of Things (IoT), autonomous cars, and drones will vastly improve the the transport and logistics industry, according to research and advisory firm Lux Research. “IoT is at the stage of a dial-up modem in the evolution of the Net, but as it evolves, intermodal and intelligent technologies will create a hypermodal system that moves not just goods, but supply, demand, and means of production,” said Lux research vice president, Mark Bünger. See Also: Hack a car in Michigan, get a life sentence? 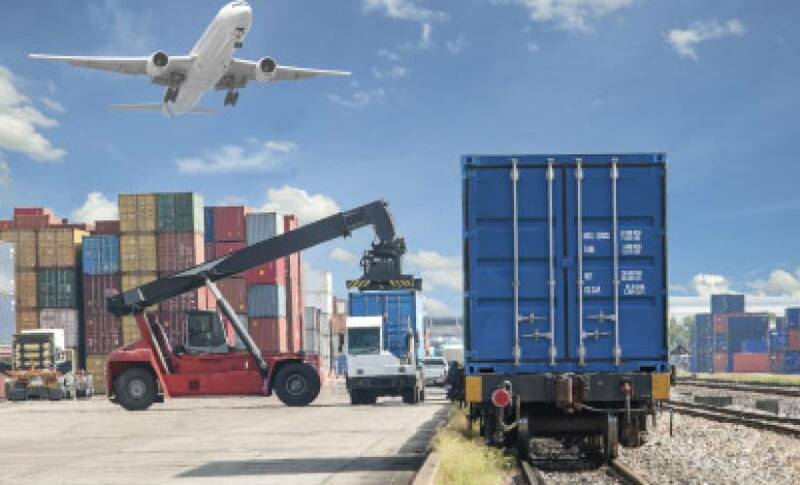 A lot of the inefficiencies in the transport and logistics market will be fixed, according to Bünger, through the implementation of smart technologies and analytics, reducing the amount of time, energy, labor, and capital spent on moving products. When you purchase a product on Amazon, all of the journey it spends in a truck, usually only stopping at depots to change drivers. In the future, Amazon and Google have both shown an interest in using drones for the last-mile delivery to reduce the amount of failures to deliver (customer out, not answering door) and lower human resources costs. It isn’t just Amazon and Google attempting to use drones for delivery, Uber has also launched a courier service where businesses can send products through a third-party, potentially reducing the costs of hiring local drivers and improving delivery speeds. In Switzerland and Singapore, postal drone tests are underway. If the tests are successful, it may lead to a rapid change in the postal service and allow customers to receive packages at times suitable for them. Huge factories that craft hundreds of thousands of products every few hours are a thing of the past, according to Lux, and will be replaced by small, mobile factories that use flexible equipment, such as 3D printers and CNC machines, to craft products quickly. The new pop-up factories will use a wide variety of transportation to get the product to the consumer, with autonomous cars, drones, and futuristic services like the Hyperloop all potential commercial carriers. A lot of things can go wrong during the trip from the factory floor to the customer’s house. Smart containers ensure that the company knows the products condition, using the cloud to send timely updates. GE and Maersk are both working on smart containers. For food and drink or medical businesses, installing temperature and refrigeration modules may reduce the amount of spoiled products.